Bharath Institute of Higher Education and Research (BIHER) is one of India’s leading institutes, with more than 10,000 students and 900 faculty members. The areas of excellence range from engineering and medicine to management and humanities. 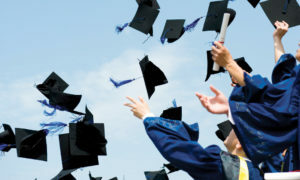 BIHER is uniquely prepared among the other universities by its breadth of scholarship, entrepreneurial heritage and pioneering faculty – to provide research and realworld approaches to address many of the current issues. Bharath University embarked upon ambitious strategic initiatives to ensure that the university continues to educate future leaders and to find solutions to the most pressing global challenges through its international advisory board with eminent scholars from 40 top universities/organisations across the world, corporate advisory board with eminent executives from 215 leading companies, faculty abroad programme, student semester abroad programme, research institute, innovation in teaching and learning pedagogy, and diversity of students from 52 countries and from across India. 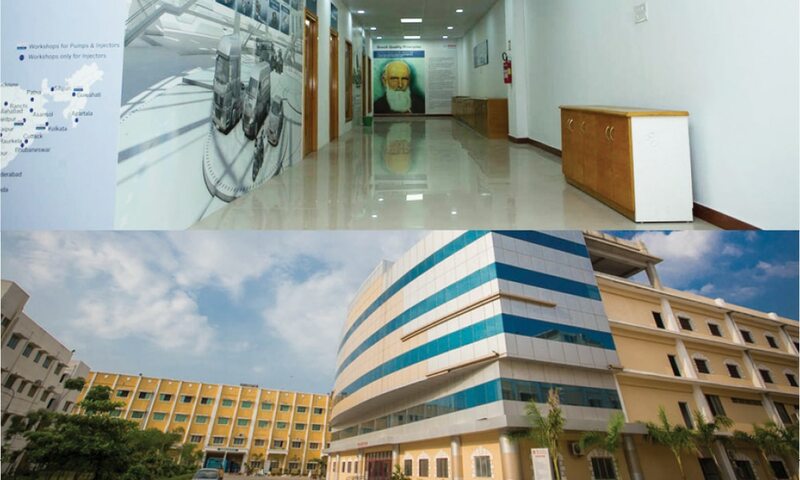 The first self financing Engineering College in the name of Bharath Institute of Science and Technology (BIST) was started in Tamil Nadu in 1984 by Sri Lakshmi Ammal Educational Trust, established by the academic visionary Dr S Jagathrakshakan. The trust then started Sree Balaji Dental College and Hospital, in 1989. Sree Balaji Dental College and Hospital was first recognised as a Deemed to be University by MHRD in July 2002, under section 3 of the UGC Act 1956, under the new trust Bharath Institute of Higher Education and Research (BIHER). 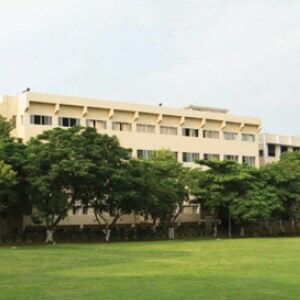 The Bharath Institute of Science and Technology (BIST) was then brought under the ambit of Bharath Institute of Higher Education and Research (BIHER) in January 2003. Later the following institutions of the trust were brought under the ambit of BIHER during 2004 and 2007, and Institute of Science and Technology in 2003. ♦ Sree Balaji College of Physiotherapy (SBCP): Sree Balaji College of Physiotherapy is approved by the government of Tamil Nadu and Indian Association of Physiotherapist, New Delhi. The college conducts 4 years bachelors programme in physiotherapy. The college is affiliated to the Bharath University. ♦ Sree Balaji Medical College and Hospital (SBMCH): Sree Balaji Medical College & hospital has made rapid progress towards being recognized as a Medical school with high academic standards delivering quality health care with an emphasis on promoting social responsibility in its students. In keeping with the vision and mission of Bharath University. Sree Balaji Medical College strives to generate competent and humane professionals empowered to face future challenges with ethical integrity. ♦ Sri Lakshmi Narayana Institute of Medical Sciences (SLIMS): SLIMS provides quality medical education with friendly atmosphere where our faculty persistently seeks and adopts innovative methods to improve the quality of medical education on a consistent basis. ♦ Bharath Institute of Law: The primary objective of the Bharath Institute of Law is to evolve and impart the quality legal education. Recent trends have demonstrated the continuing need for clinical legal education and the universities have to adopt serious and proactive stance to this form of pedagogic instruction. ♦ Sree Balaji Dental College and Hospital (approved by Dental Council of India and Ministry of Health & Family Welfare, Government of India, New Delhi and affiliated to Bharath University, Chennai) was established under the aegis of the Sri Lakshmi Ammal Educational Trust for the purpose of providing good dental care to the masses and on opportunity for aspiring youngsters to become eminent Dentists. ♦ Sree Balaji College of Nursing was started in 1992. 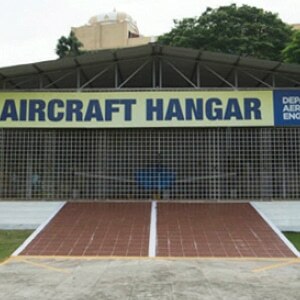 The college is located in Chennai, the capital city of Tamil Nadu. 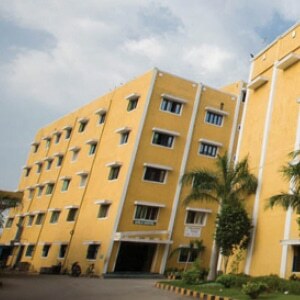 Sree Balaji College of Nursing is one of the reputed nursing colleges of the state. Bharath Institute of Higher Education and Research (BIHER) is a multi-stream and multicultural university, providing high quality education to nearly 10,000 students from around the world. 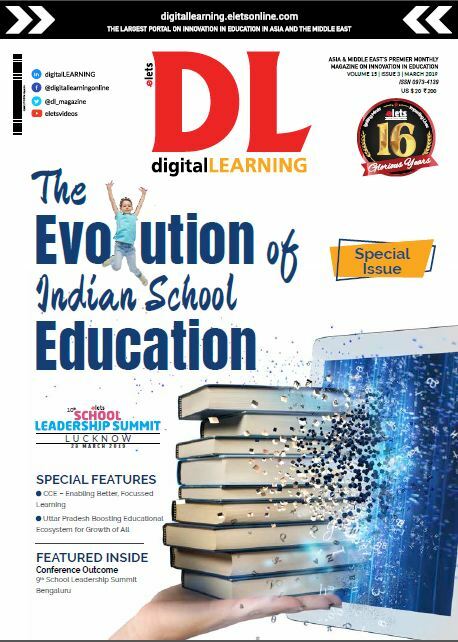 It is functioning in a sprawling area of 305 acres of land located in 4 Campuses both in Tamil Nadu and Pudhucherry with the state of the art infrastructure facilities. There are 900 Faculty members in the University to teach UG and, PG programmers and to guide PhD Research. Students Counselling Centre: Counselling centre of Bharath Institute of Higher Education and Research was established with an aim to improve mental health and quality of life of all the students, and simultaneously to create a learning environment that facilitates their individual development. The counselling centre offers a broad range of services including individual therapy, group therapy, as well as medication, assessment and management. Students Grievance Redressal Cell: Grievance redressal cell of Bharath Institute of Higher Education and Research is constituted by grievance redressal cell for faculties, grievance redressal cell for students and grievance redressal cell for women. Each grievance redressal cell will function independently but in accordance with the grievance redressal committee of Bharath Institute of Higher Education and Research. The grievance redressal cell functions along with IQAC (Internal Quality Assurance Cell). Anti-Ragging Squad: Ragging has ruined countless innocent lives and careers. Eliminating ragging in all its forms from Bharath Institute of Higher Education and Research is achieved by preventing its occurrence and punishing those who indulge in ragging, in accordance with the Supreme Court Regulations. Bharath Institute of Higher Education and Research (BIHER) has a good placement record. 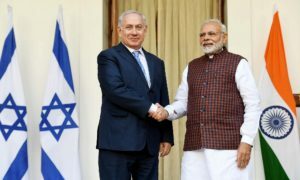 Students have no trouble finding coveted positions in reputed corporate and business houses that visit the campus every year, offering an excellent salary package on par with international standards.